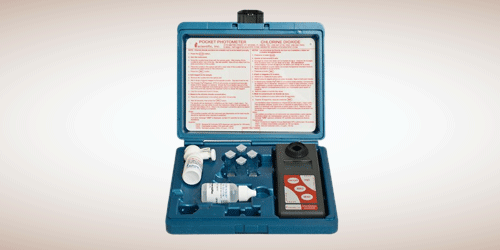 Chlorine Pocket Photometer - Orlab Instruments Pvt. Ltd. Simple Operation: No need to change cuvette or pathlength for low level measurements.